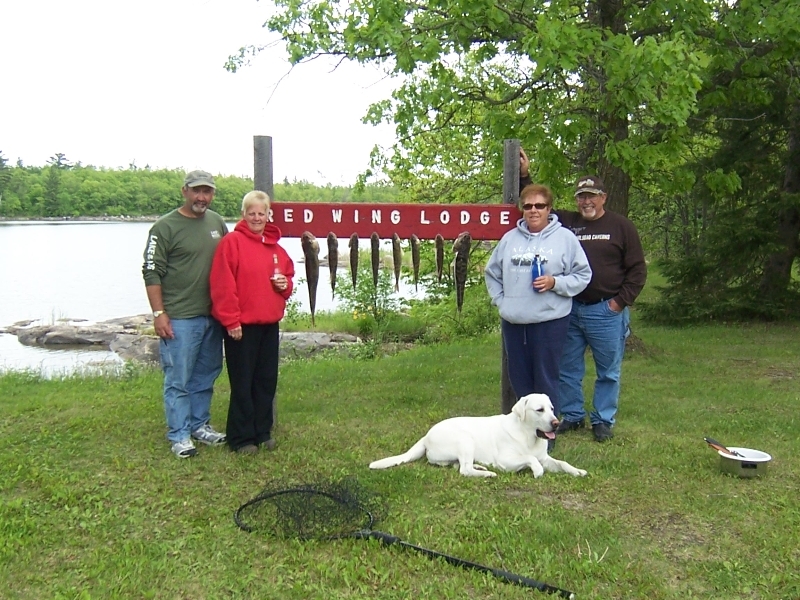 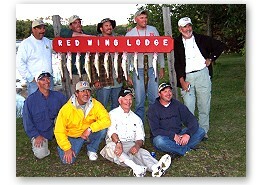 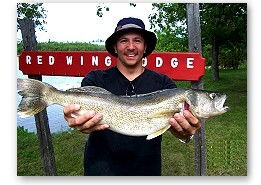 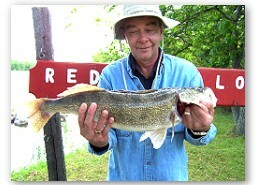 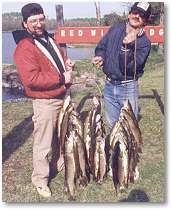 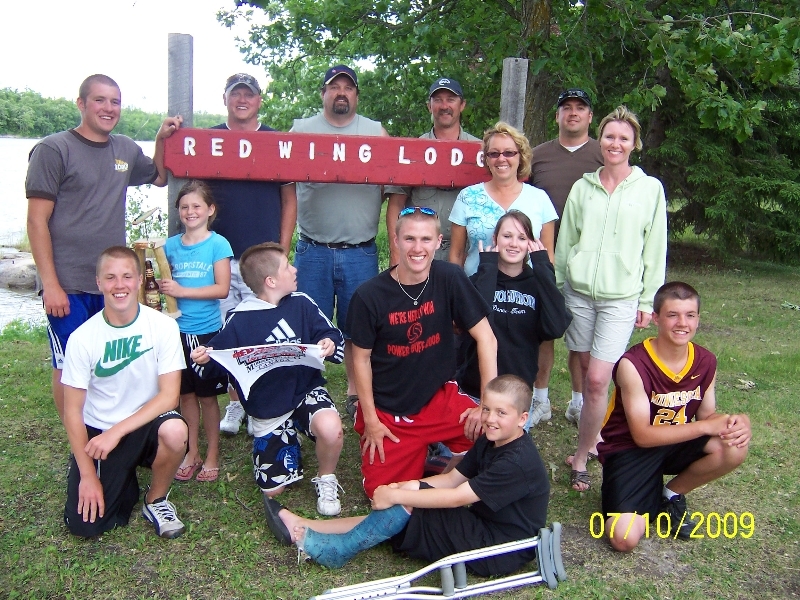 We have great Walleye fishing here at Red Wing Lodge! 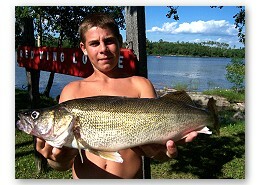 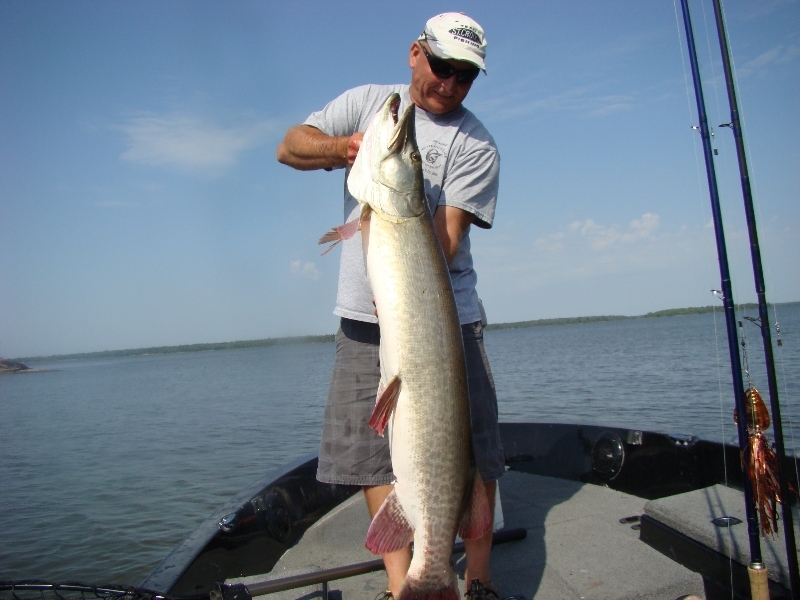 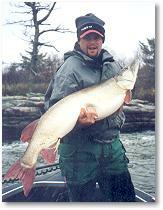 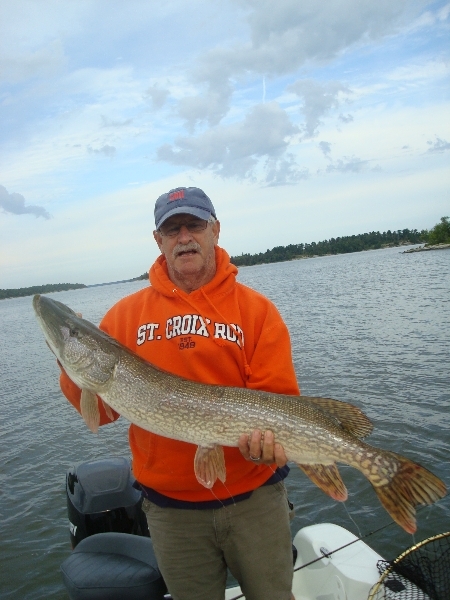 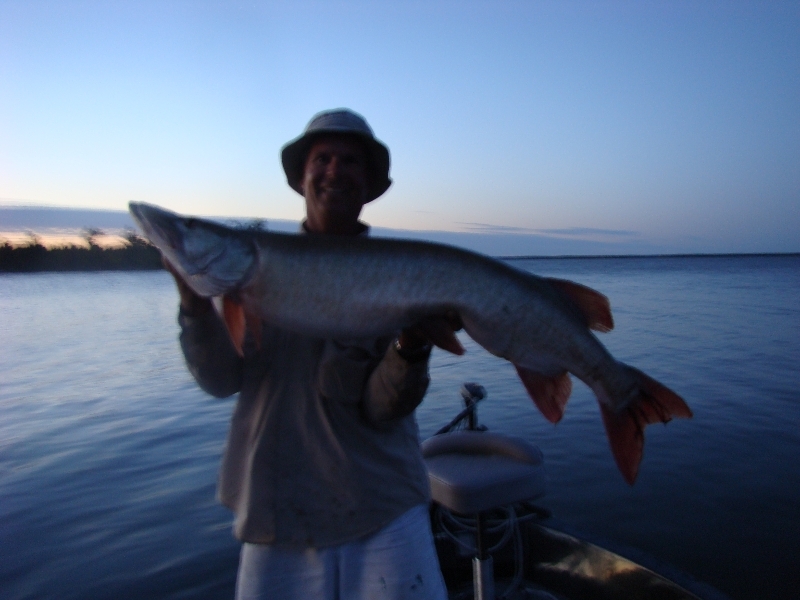 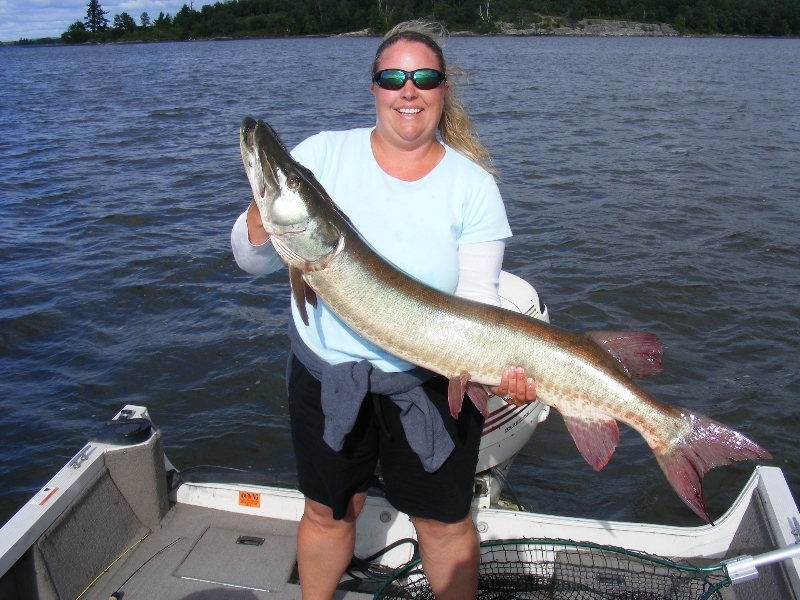 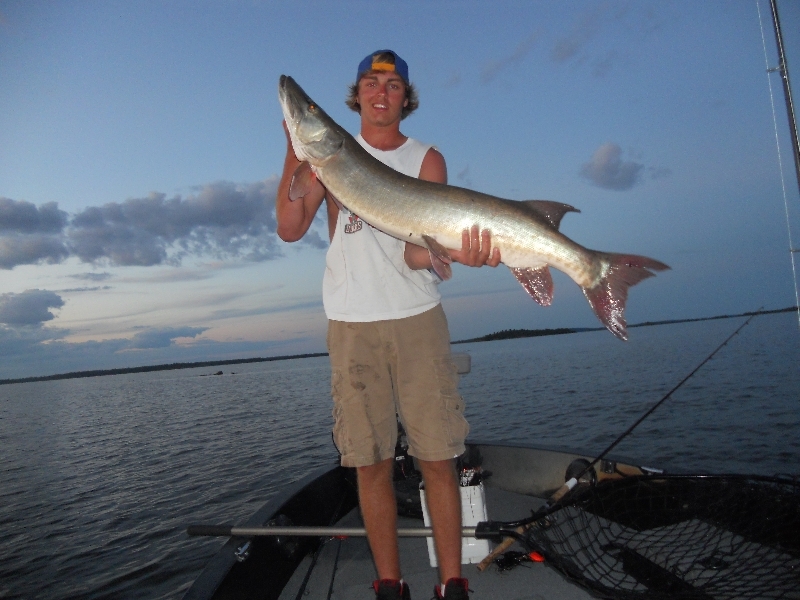 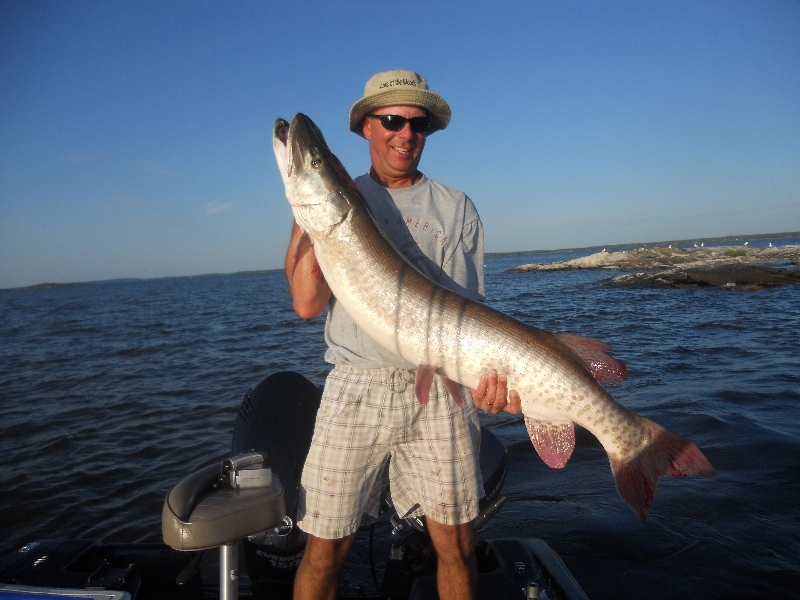 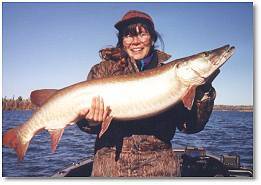 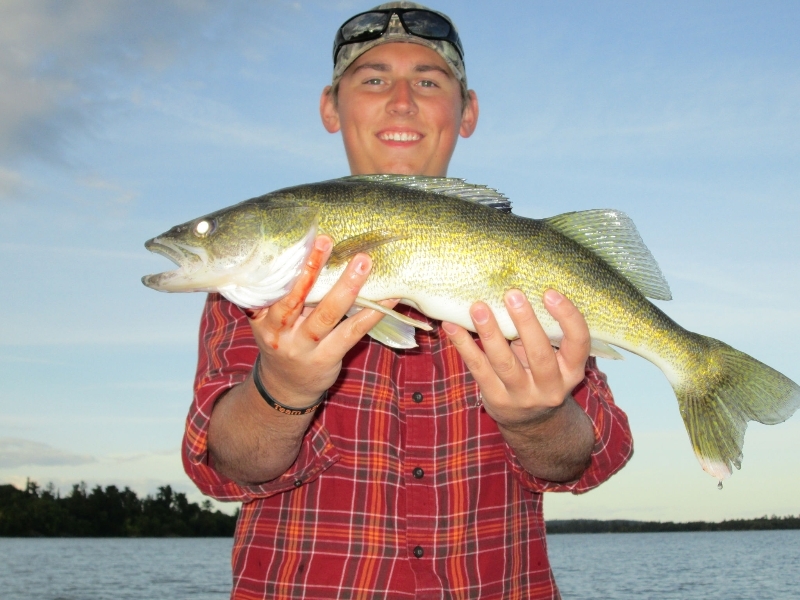 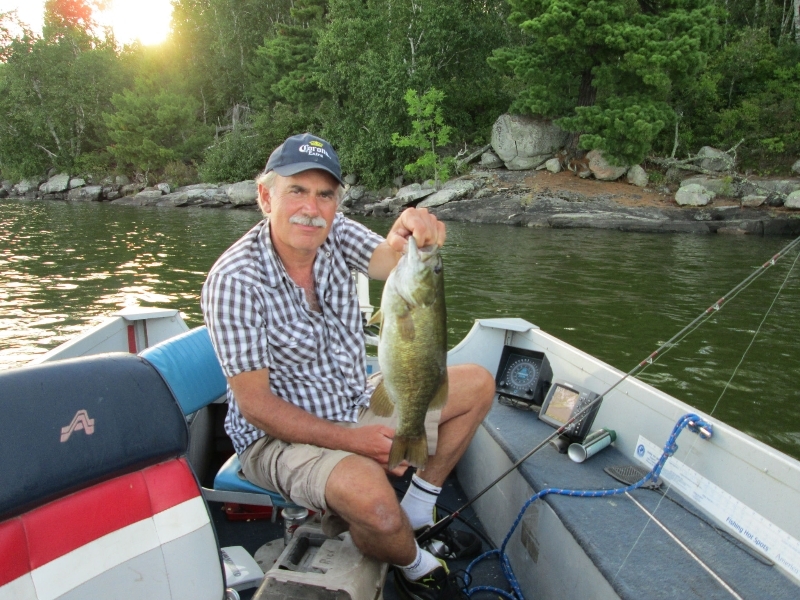 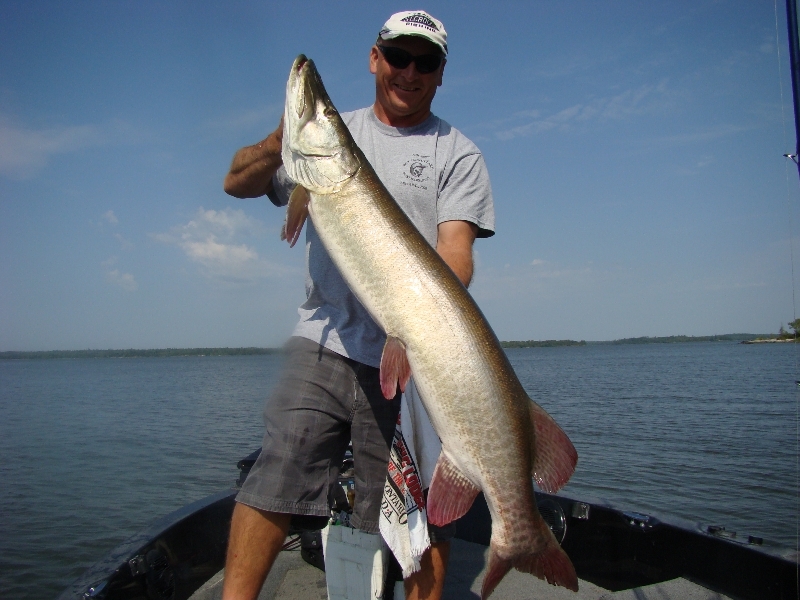 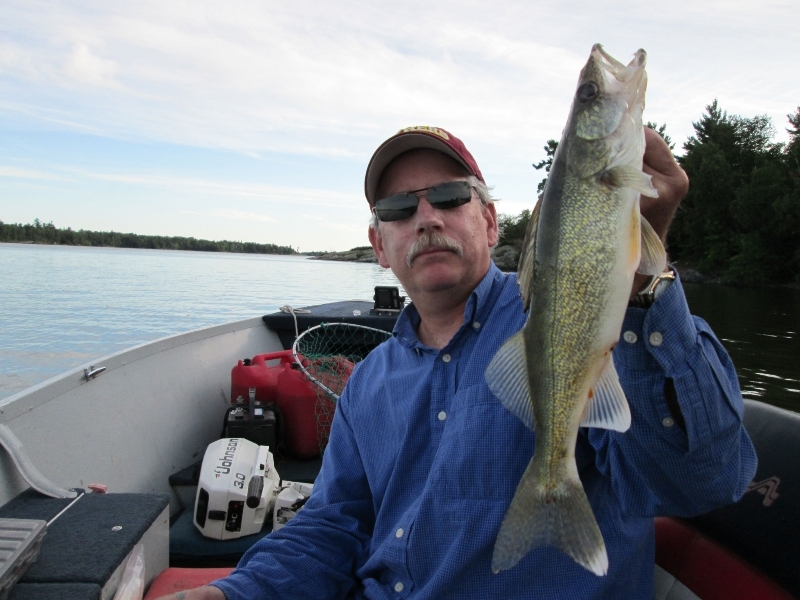 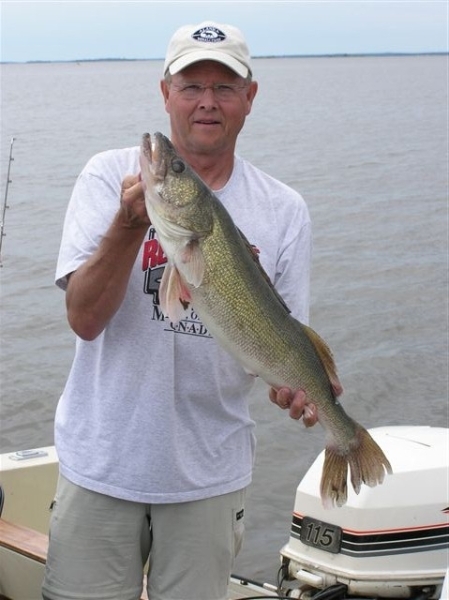 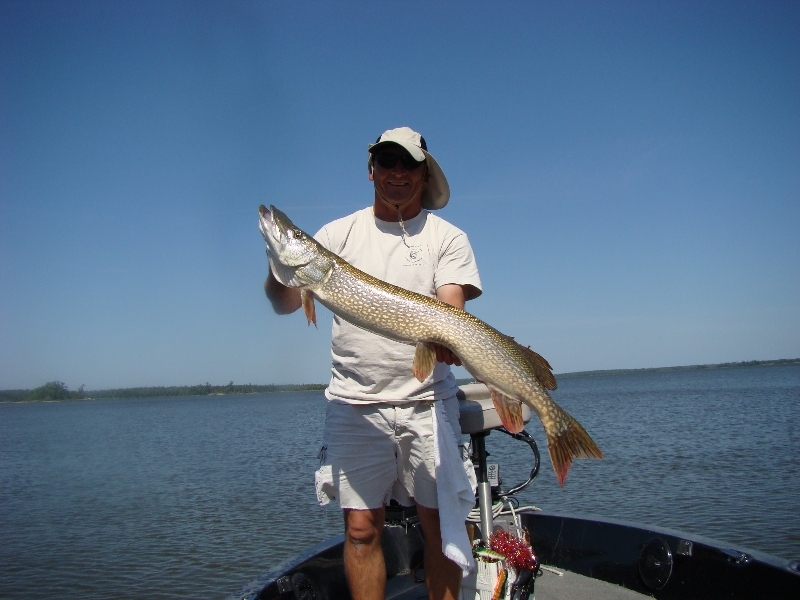 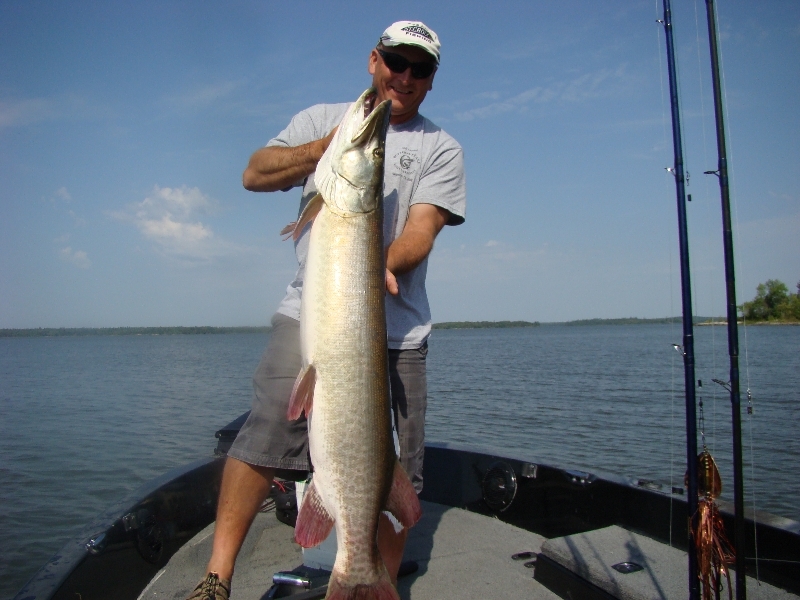 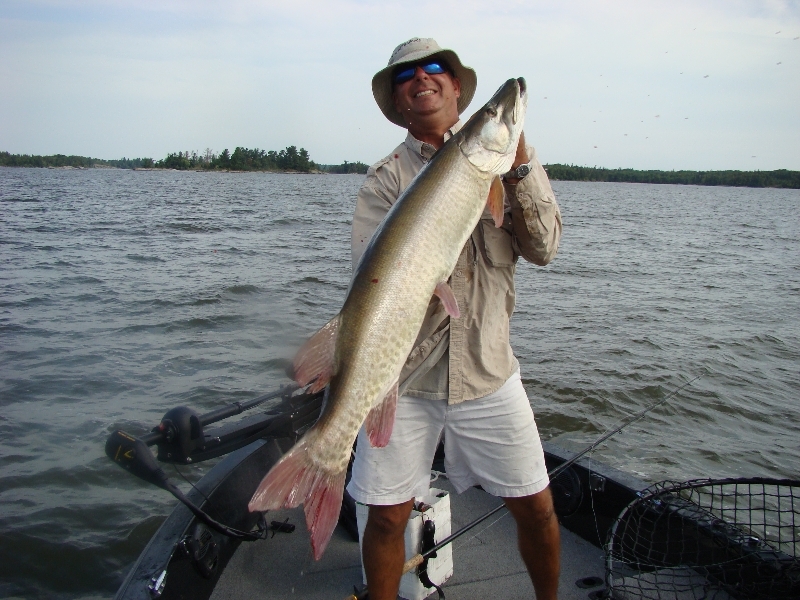 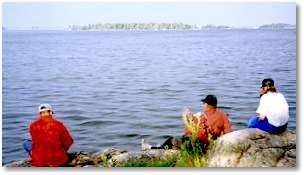 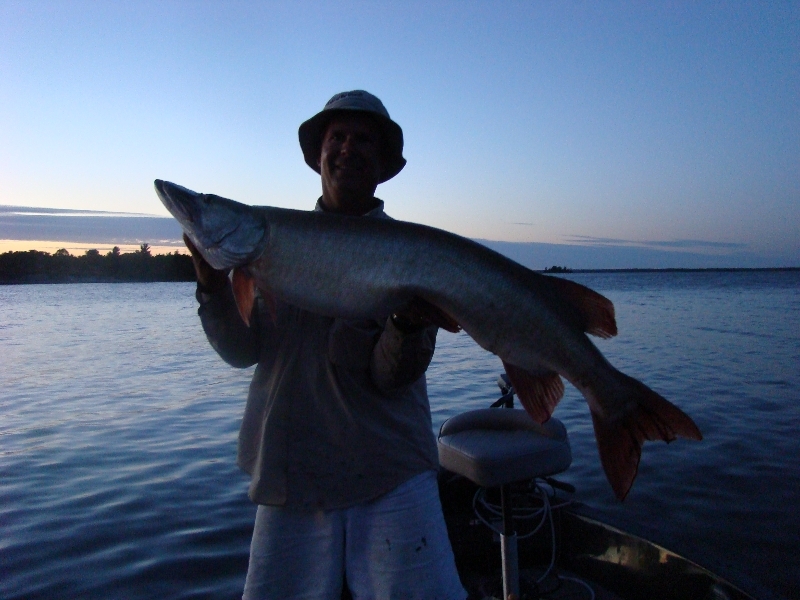 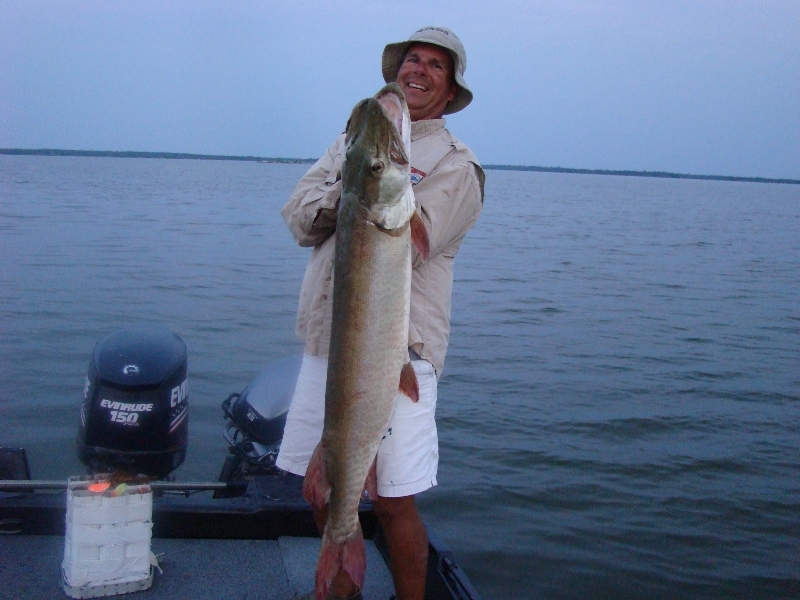 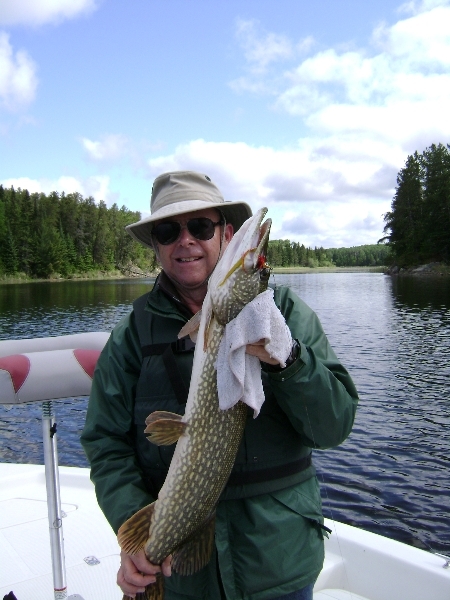 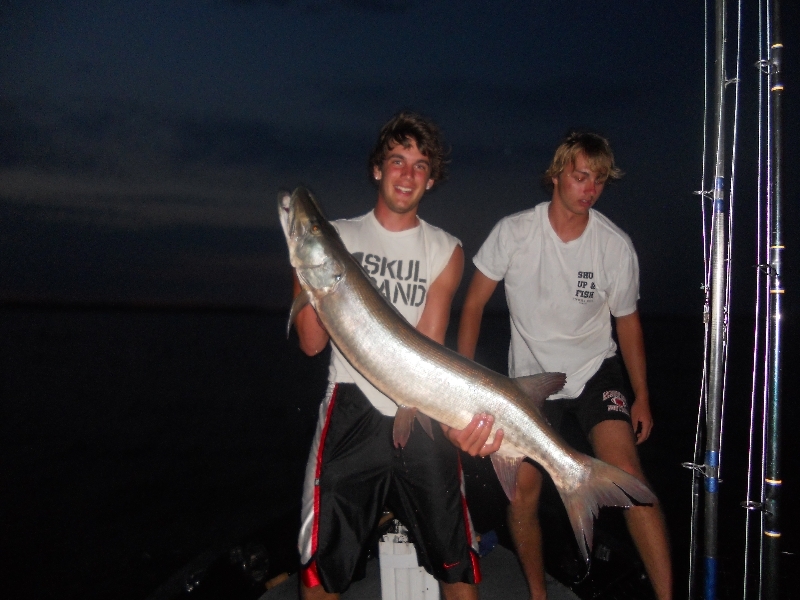 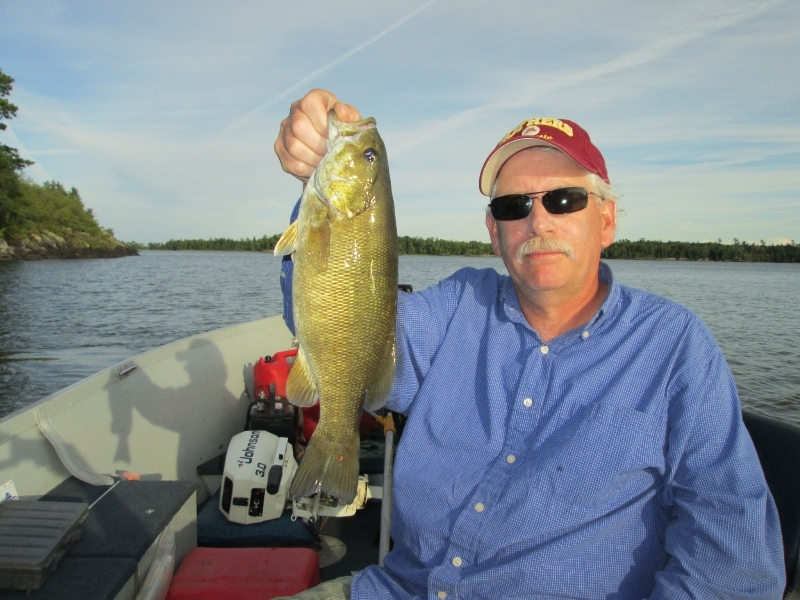 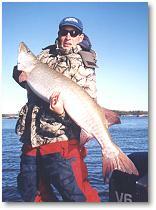 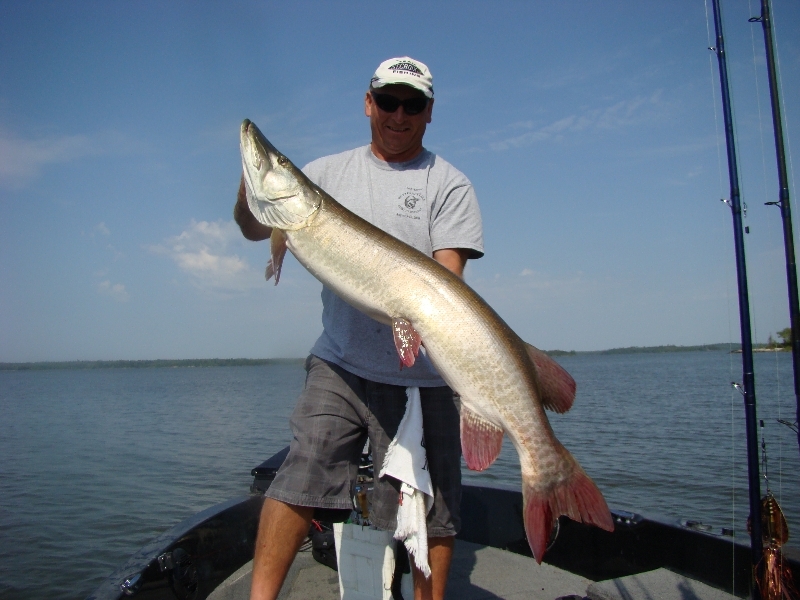 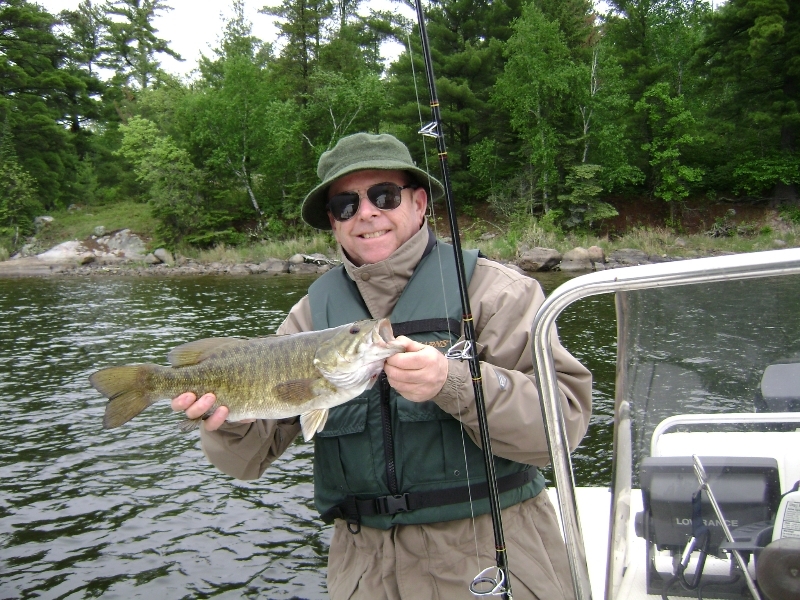 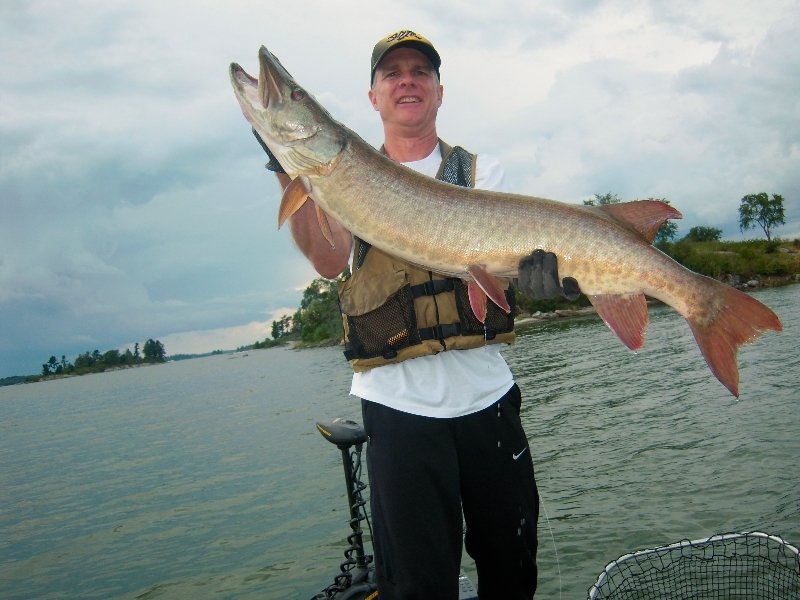 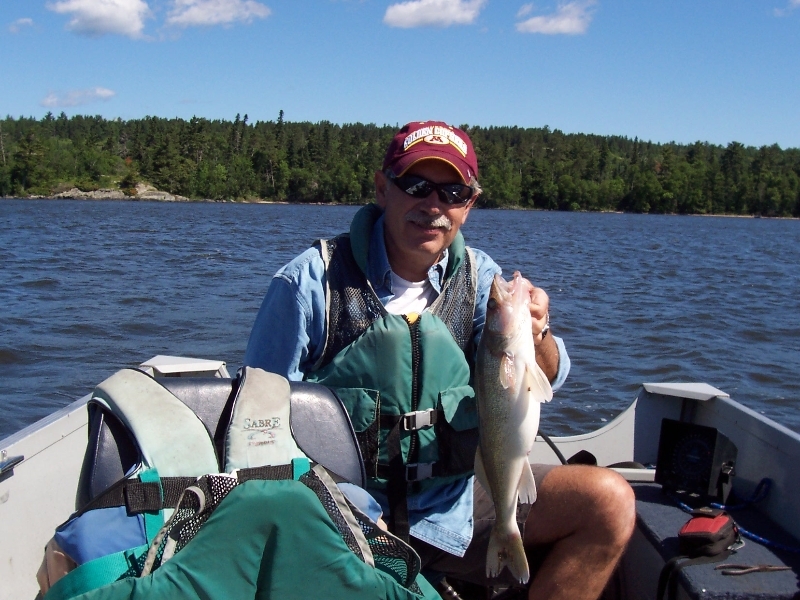 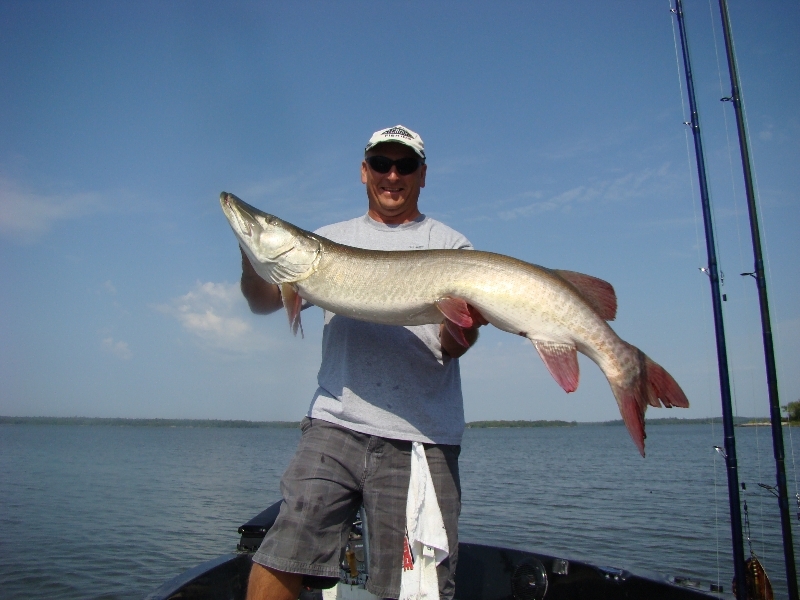 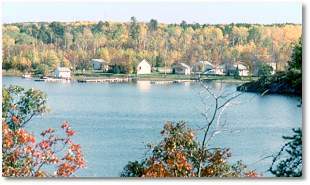 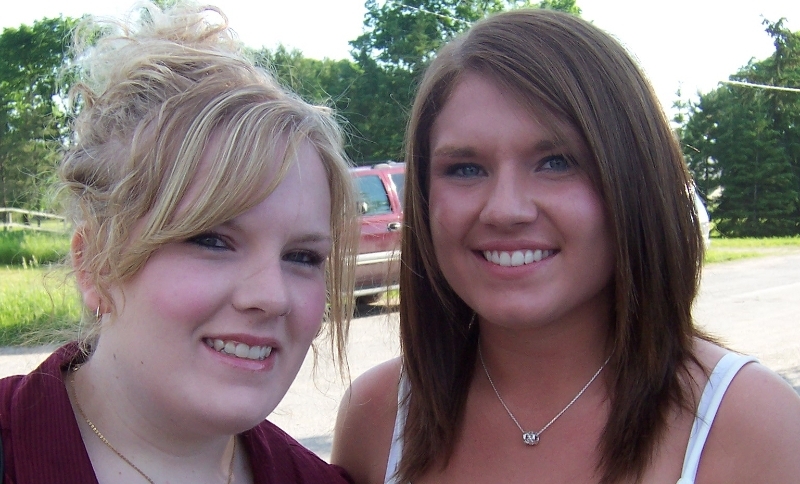 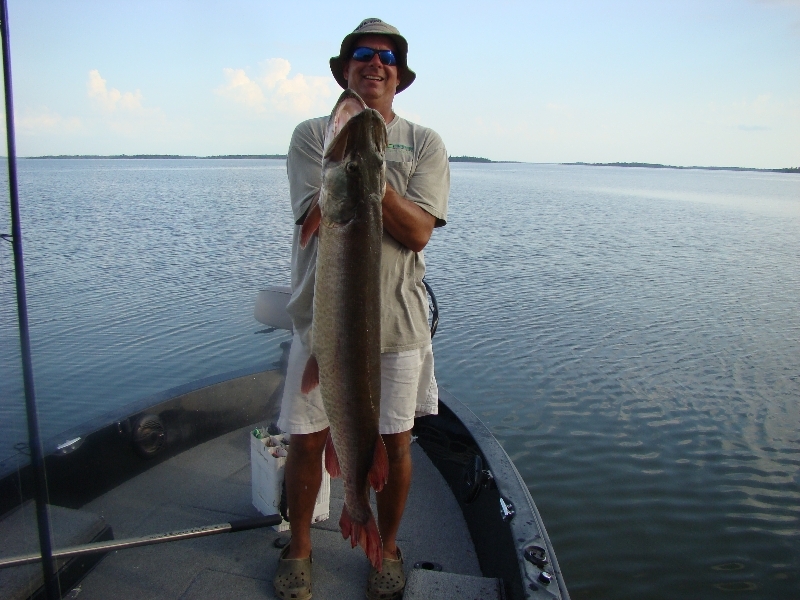 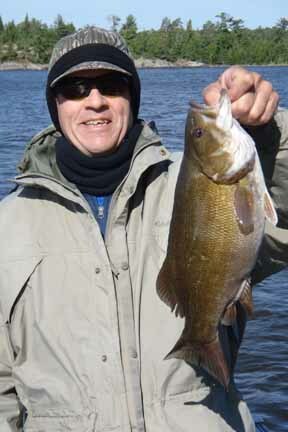 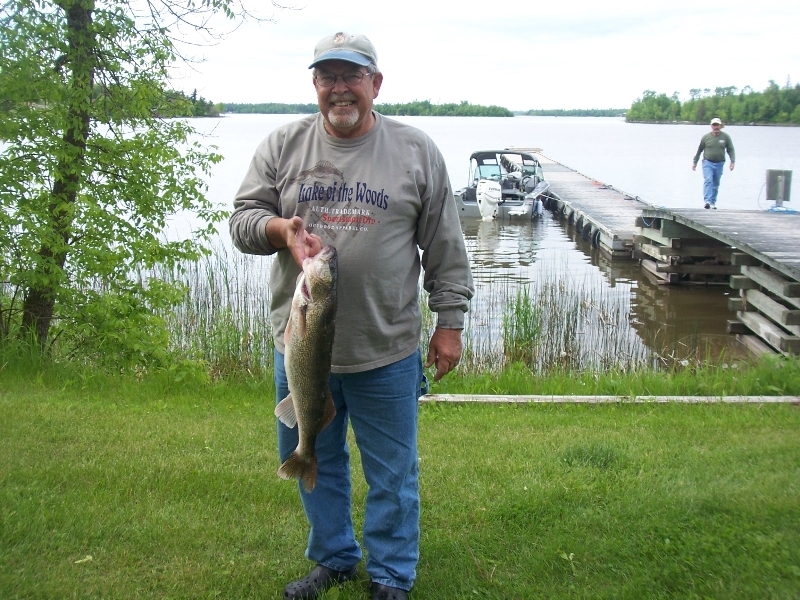 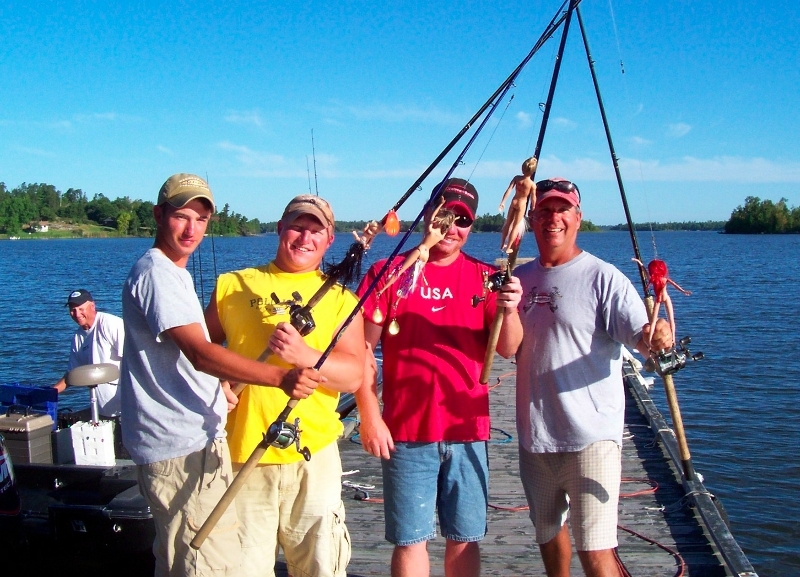 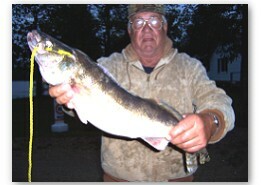 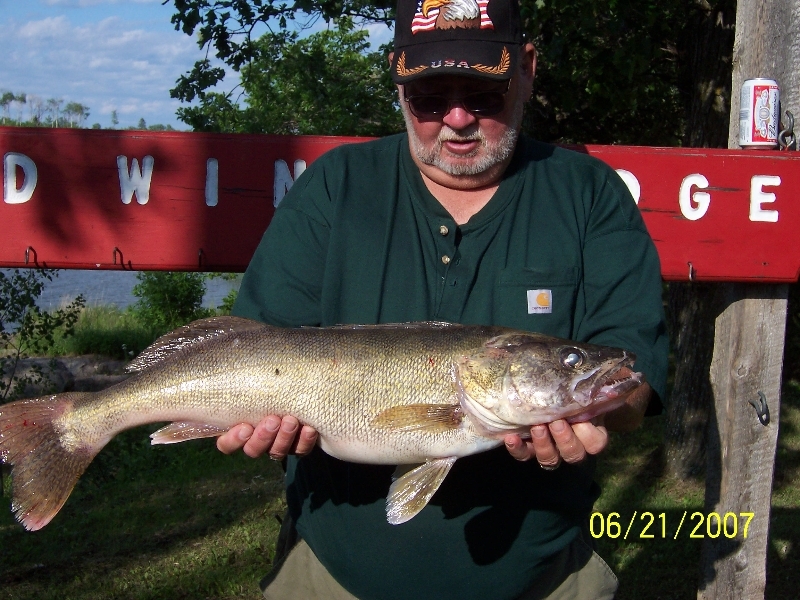 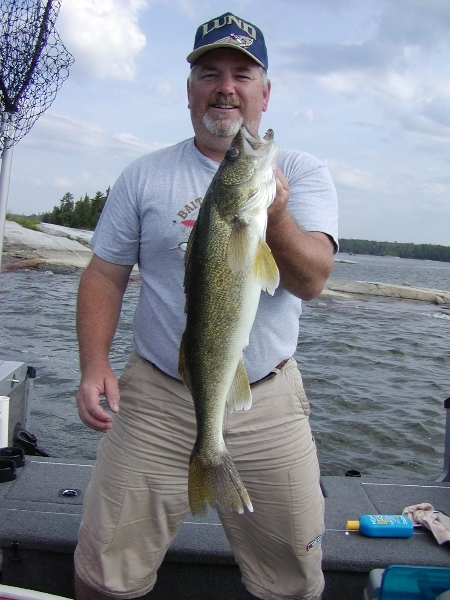 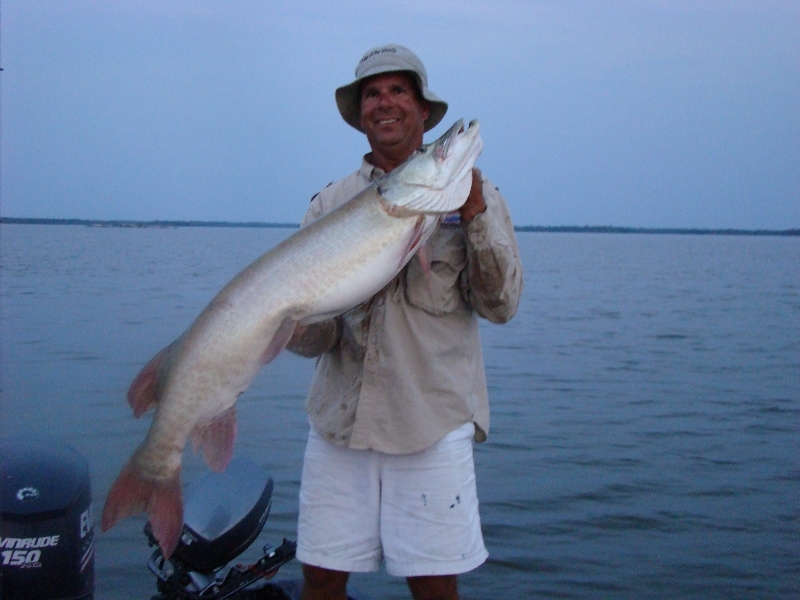 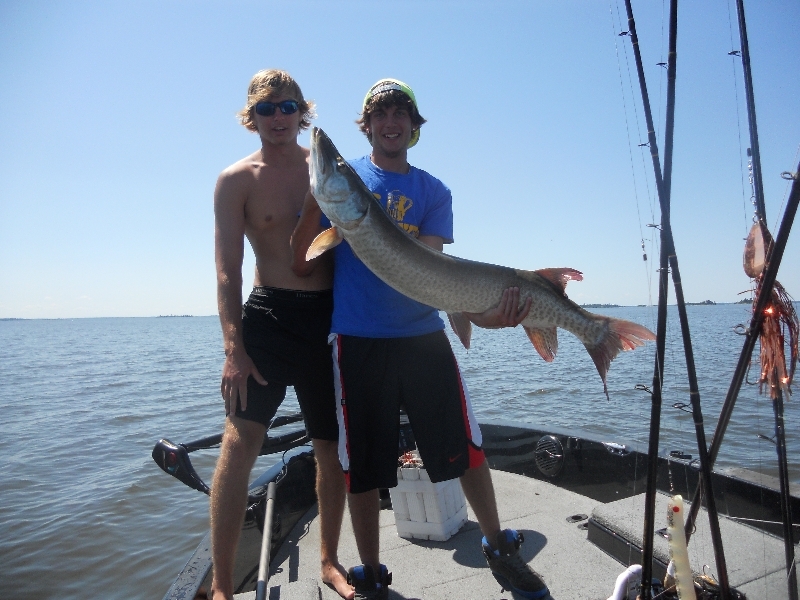 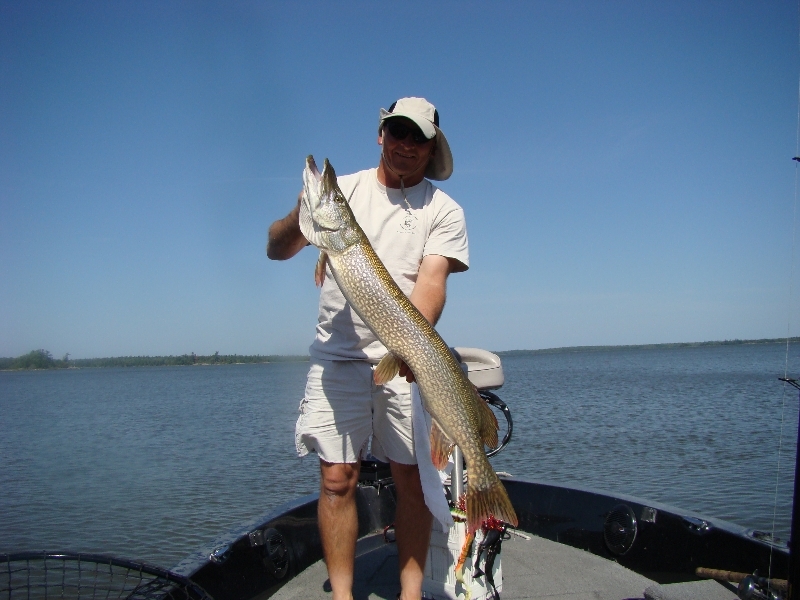 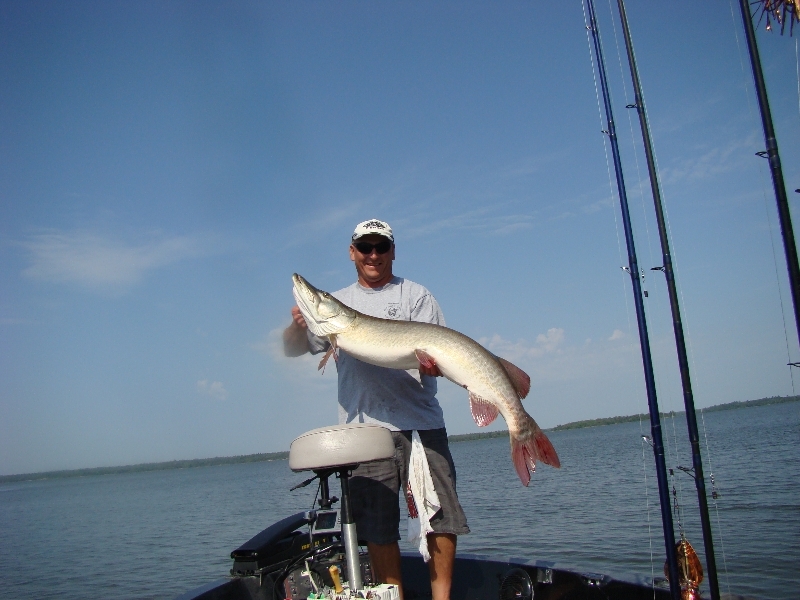 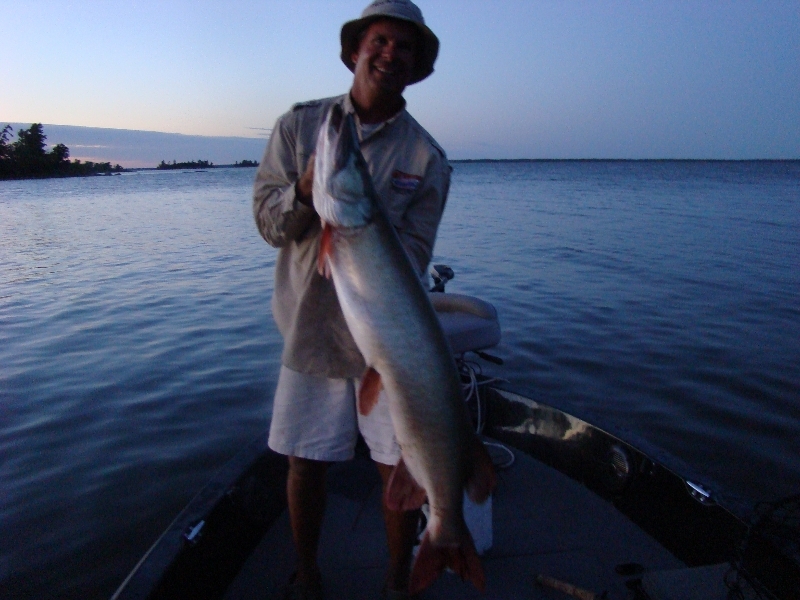 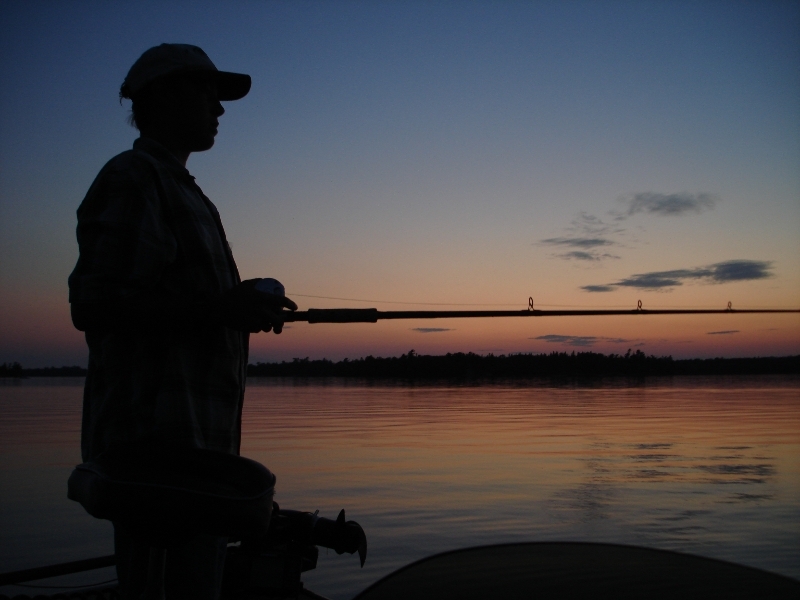 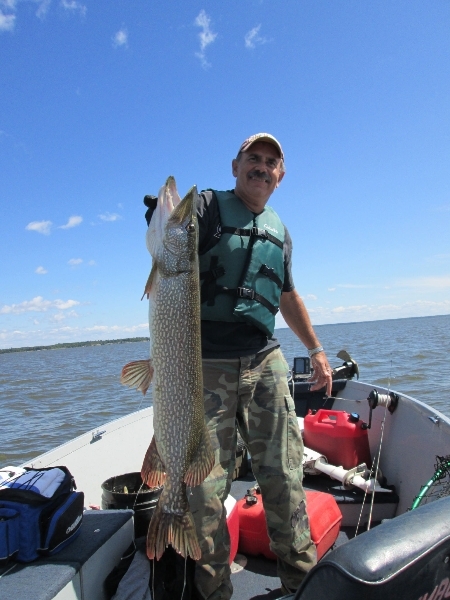 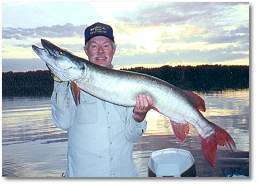 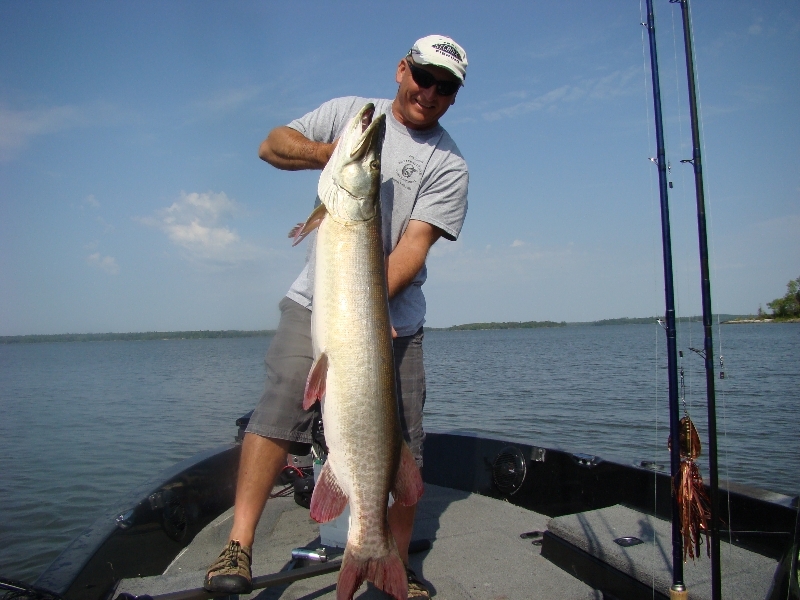 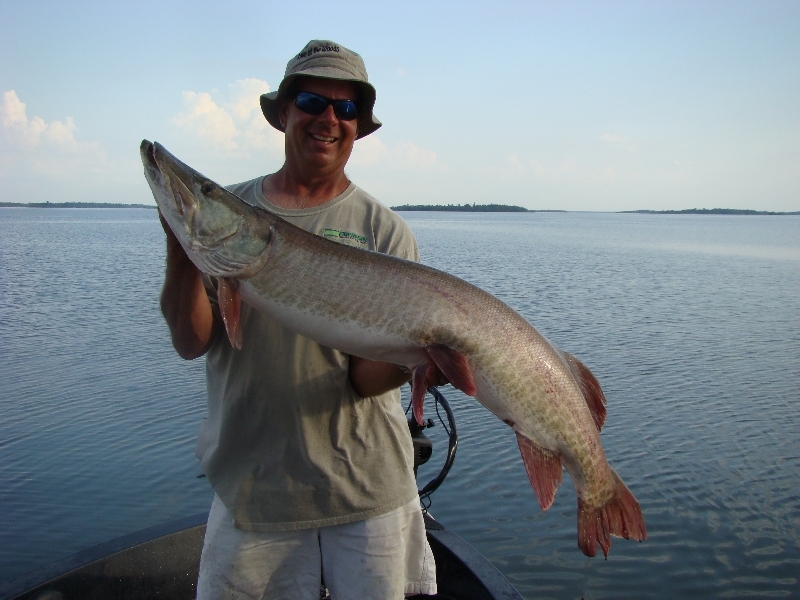 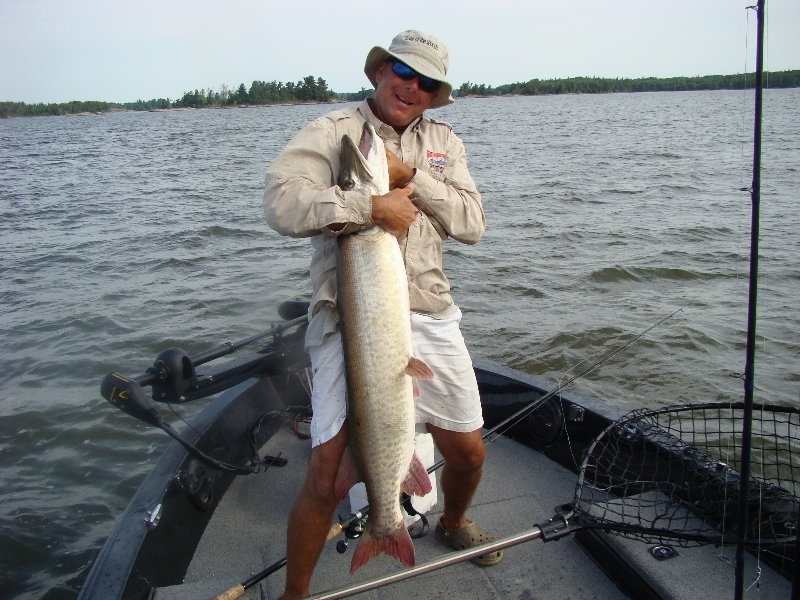 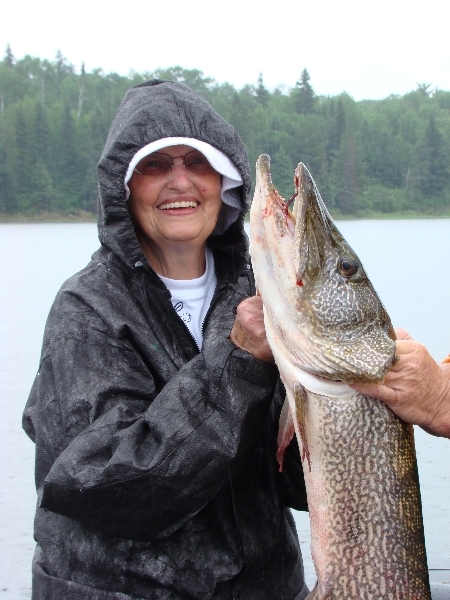 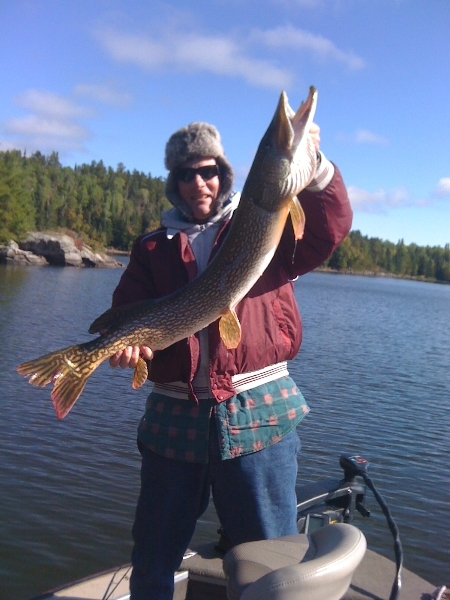 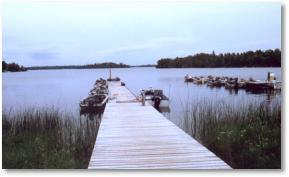 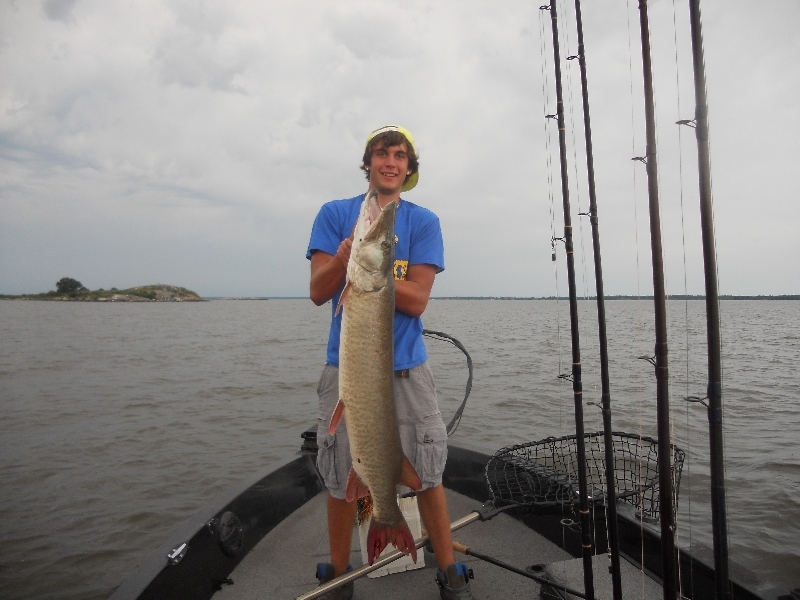 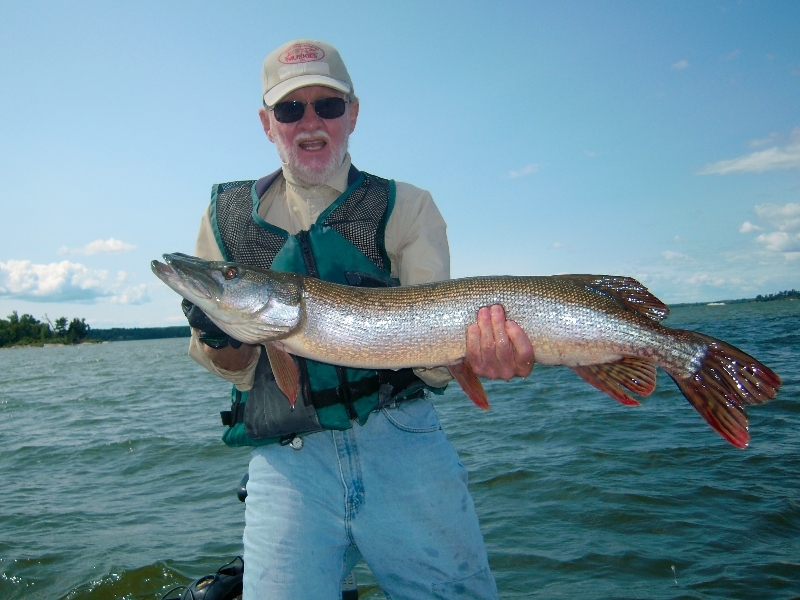 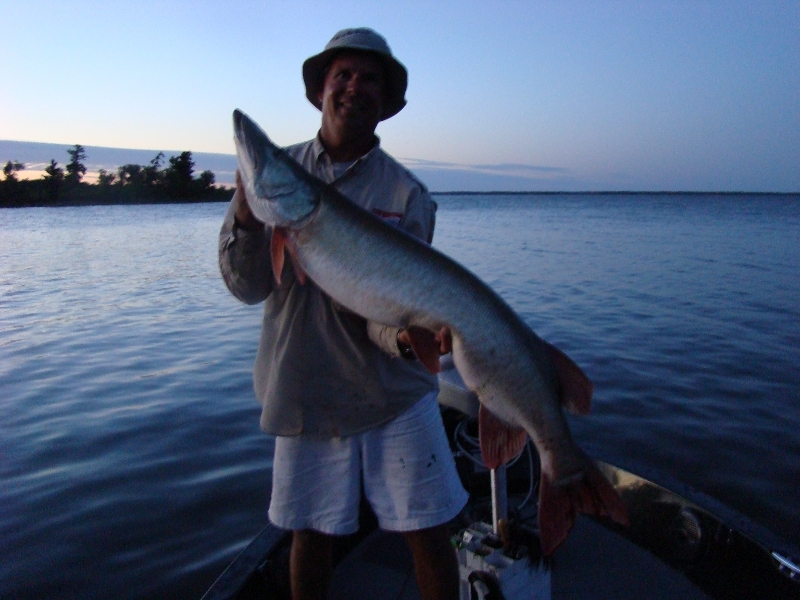 The spring fishing is very good with the walleyes typically found on rocky shorelines, sand bars or pea gravel. 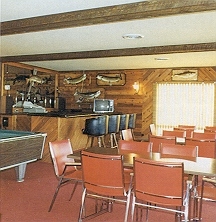 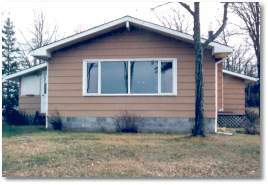 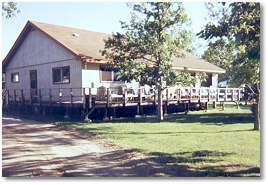 This structure can be found close to the lodge. 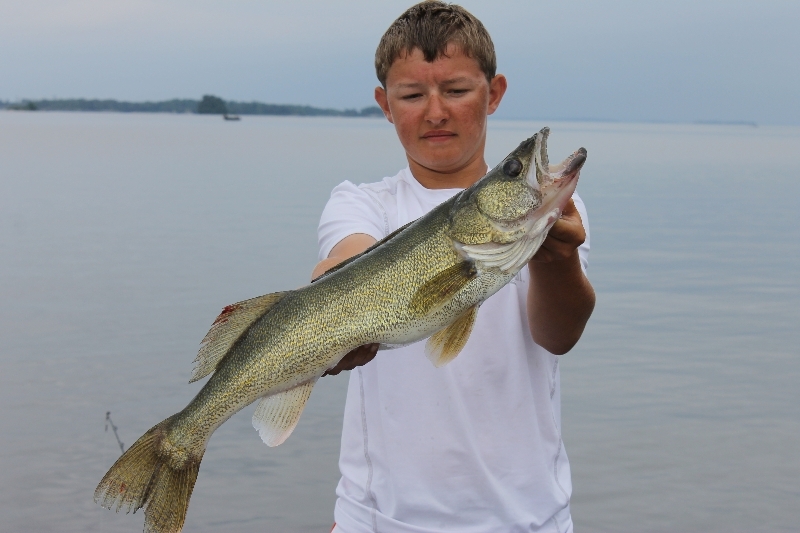 Mid June – July 1st, the walleye’s move to open water reefs which are in abundance in our area, and the average size of the walleye are bigger. 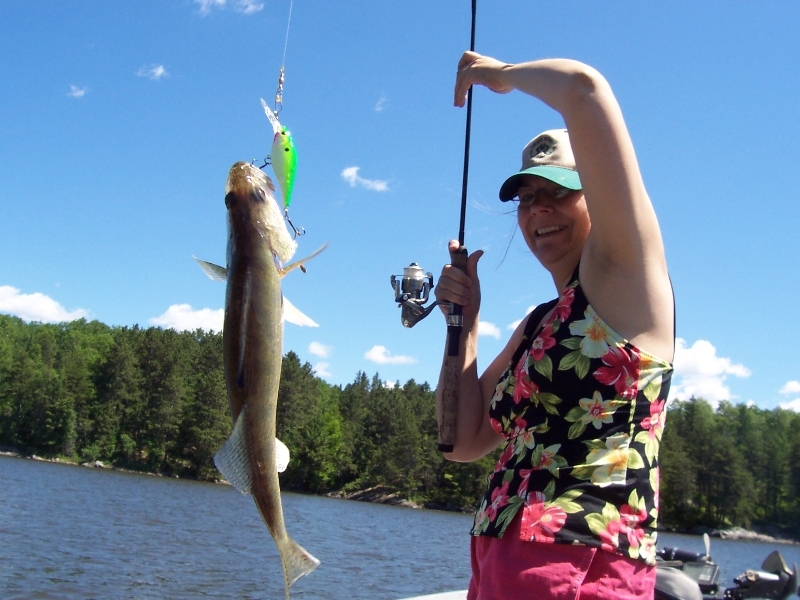 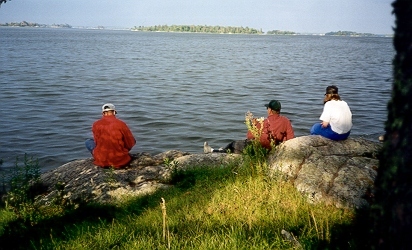 There is nothing better than to catch your shore lunch and enjoy the scenery while frying up those tasty walleye! 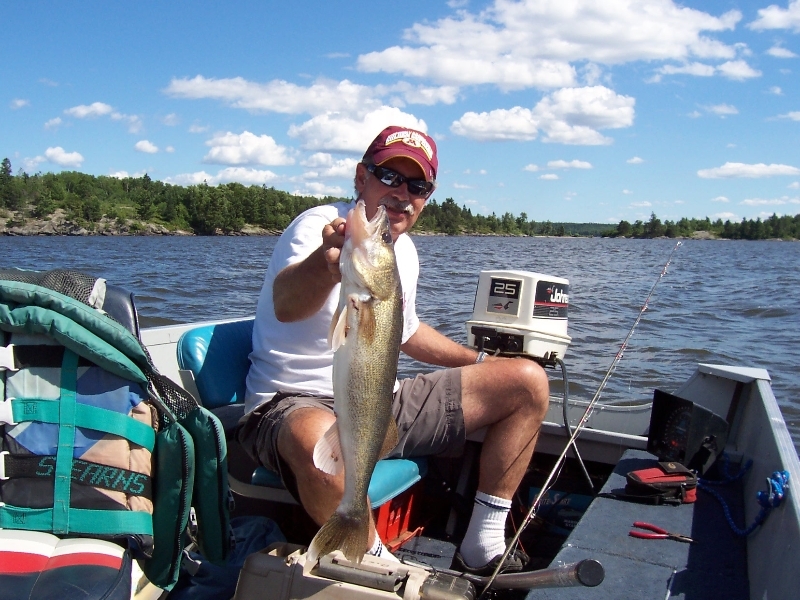 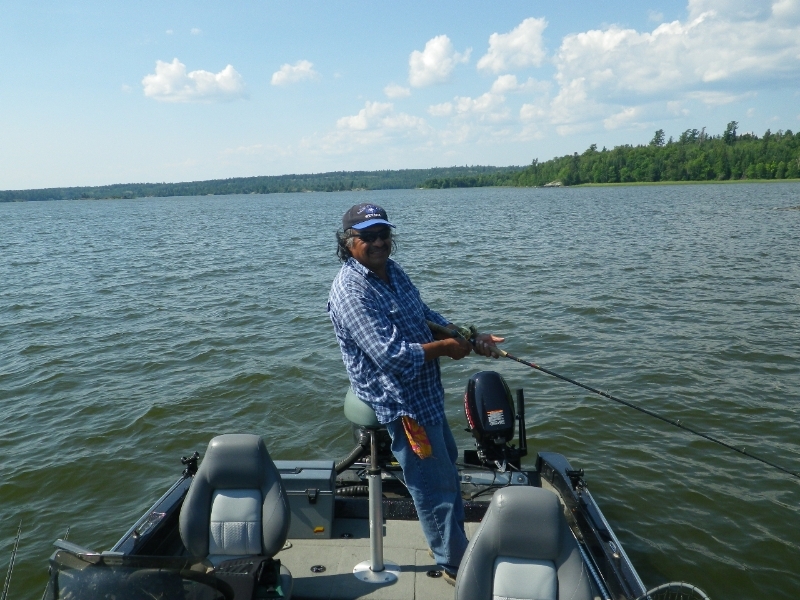 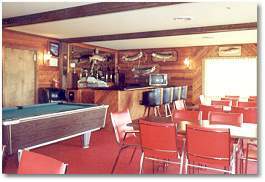 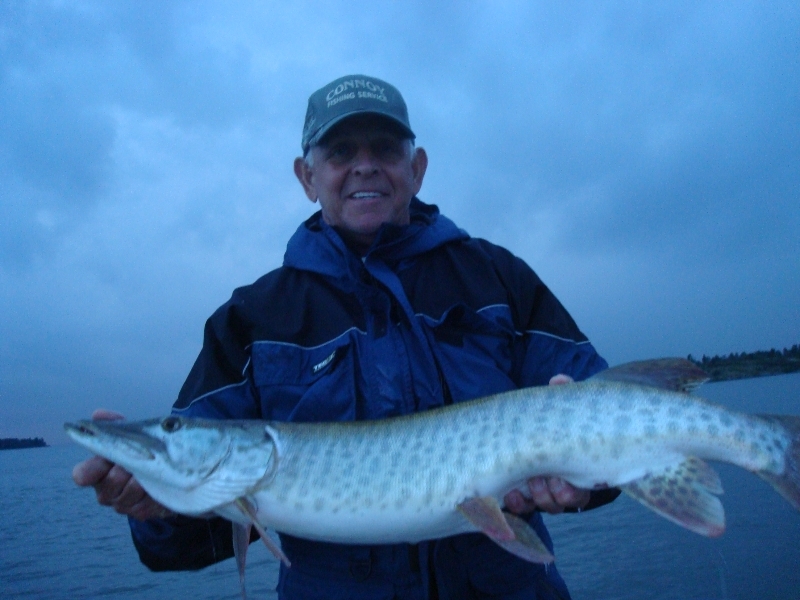 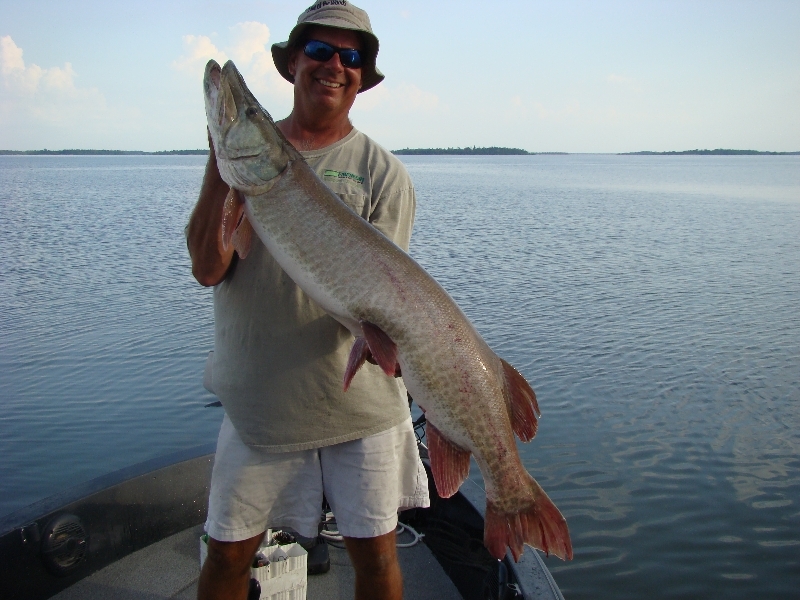 Mike will go over the map and show you the hot spots close to the lodge and his favorite fishing holes to ensure you have success.